Looks like padded headboards is high on the trend line this year. Designers love the choices and fresh looks. But trends do stay long unless comfort and relaxation are priority, especially in the bedroom. Even Dr. Oz recommends a “sanctuary” for the end of your day. 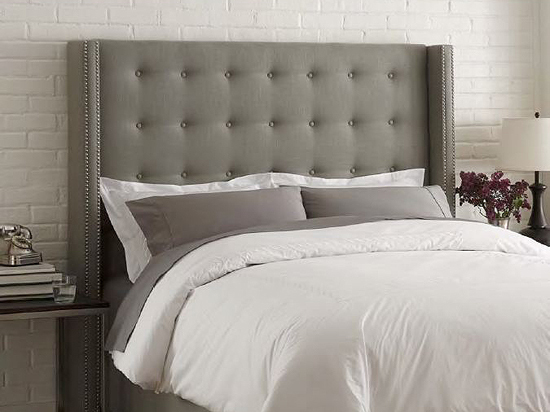 Our collection of padded headboards, at Mill and Leaf, has been one of our most popular to date.